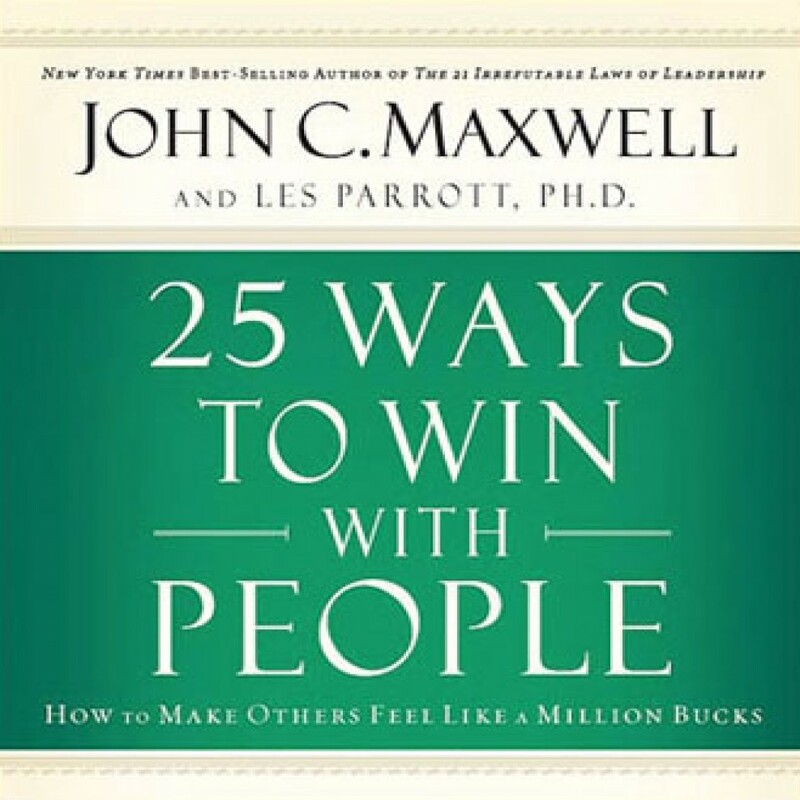 25 Ways to Win with People by John C. Maxwell and Les Parrott, Ph.D. Audiobook Download - Christian audiobooks. Try us free. Author John C. Maxwell and Les Parrott, Ph.D.